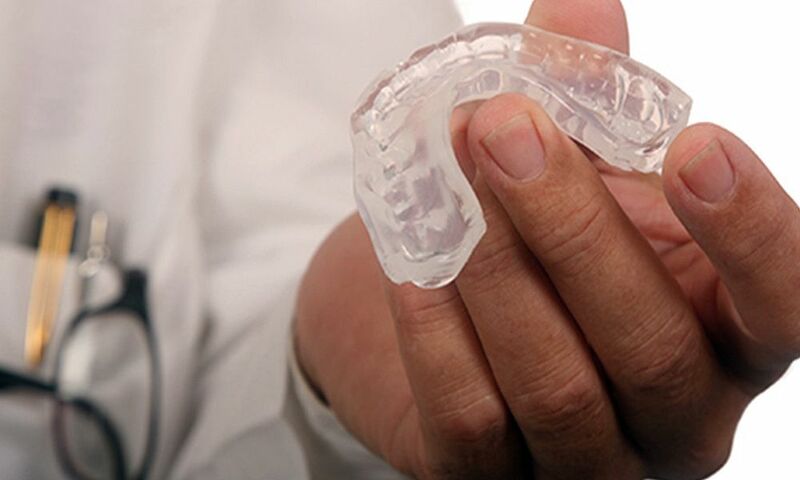 A night guard is usually used by your dentist to treat teeth grinding or bruxism. This is usually a plastic appliance that is worn at night – time. This has been the method of choice for a long time. You probably don’t even know that you grind your teeth. This usually occurs while you are asleep. It is not until your dentist tells you or possibly your partner hears you grind at night that you are aware of it. Some reasons why you grind your teeth include mal-positioned teeth, and tooth/teeth and/or skeletal discrepancies between your upper and lower jaws.